If you love to coat your desserts in gooey sauces, this Bourbon Butterscotch Sauce is just for you. 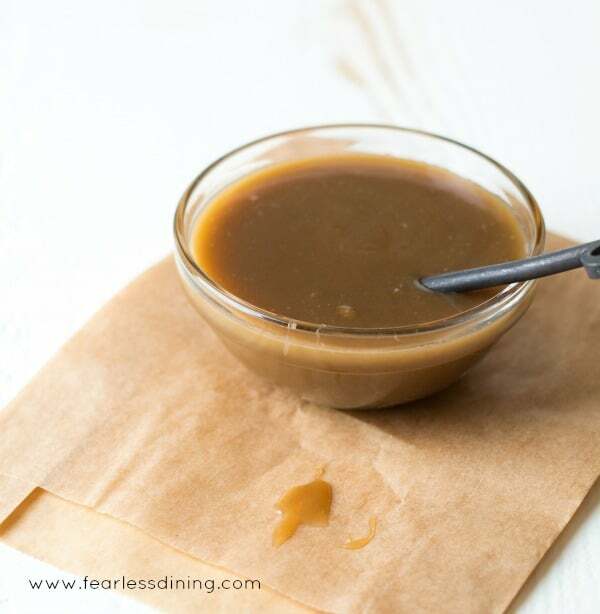 We love to make homemade sauces, and this butterscotch sauce is so versatile. 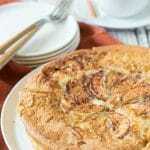 Drizzle it on this Gluten Free Apple Galette, or even this Creamy Chocolate Custard recipe. 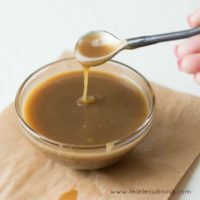 This sweet gooey, thick and creamy bourbon butterscotch sauce is the only topping you will need for ice cream, brownies, cakes, pies….and anything else you can think to top. I am even brainstorming a fun cocktail recipe with this sauce. This creamy bourbon butterscotch sauce has only 5 ingredients and is ready in under 10 minutes. Gluten Free Blond Brownies with Peanut Butter Chips One of my all time favorite recipes! 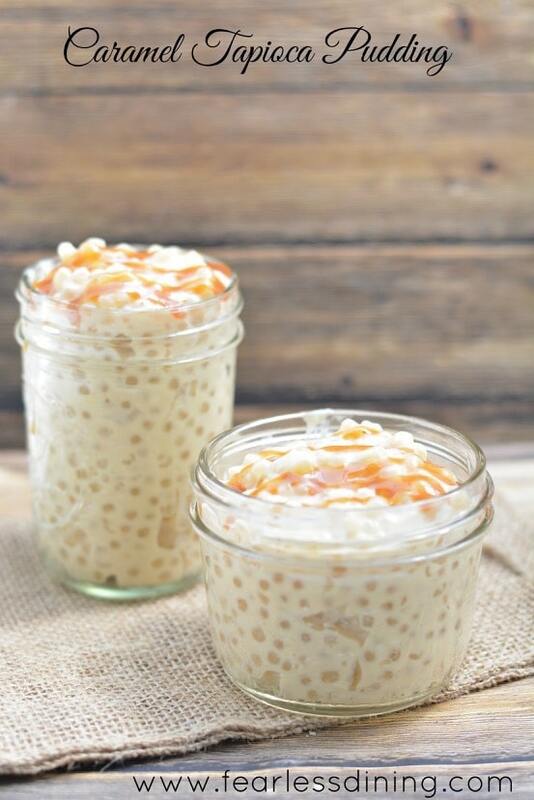 Tapioca Pudding the creaminess of the tapioca pudding and the butterscotch work so well together. It is a party in your mouth! Gluten Free Chocolate Brownies who doesn’t love a crazy moist and chocolaty brownie? Gluten Free Bread Pudding This is our favorite way to use up the crusts from gluten free bread! 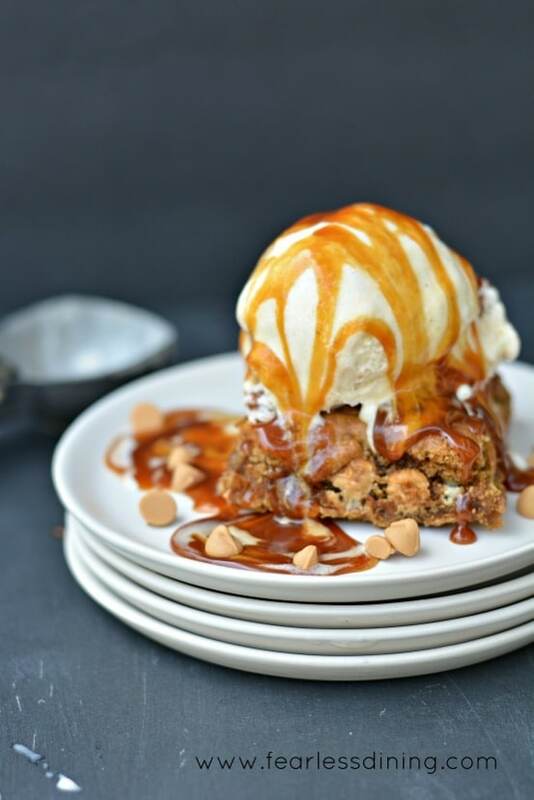 The possibilities are endless for this delicious bourbon butterscotch sauce. And a bonus, making it with coconut milk makes it dairy free too! Butterscotch sauce is my newest sweet addiction! What is a butterscotch sauce made of? Where does butterscotch get its flavor? The butterscotch flavor comes from the scotch or bourbon. 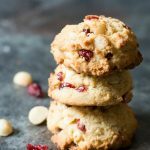 As this recipe cooks, the alcohol cooks out so don’t worry about alcohol content, this recipe is considered non-alcoholic. 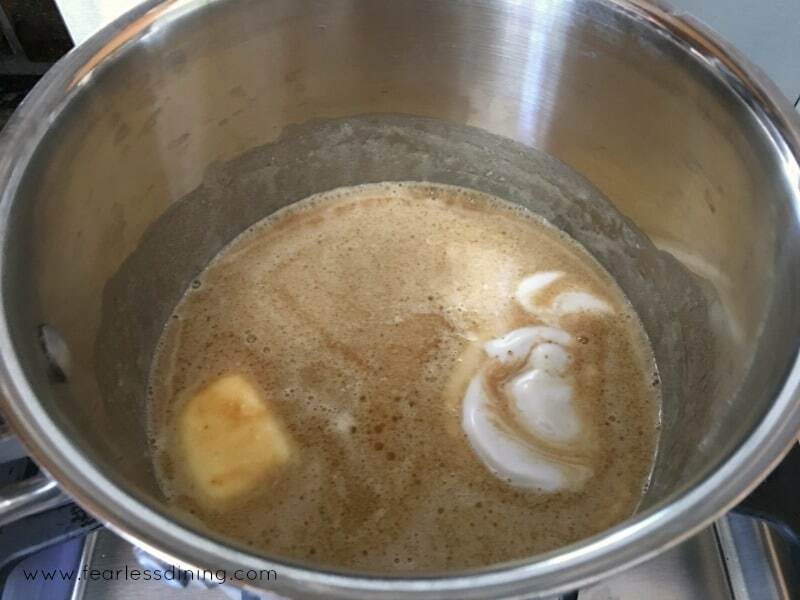 Butterscotch and caramel have a very similar cooking process. One of the main differences, besides the scotch or bourbon, is the sugar. Caramel is made with white sugar. 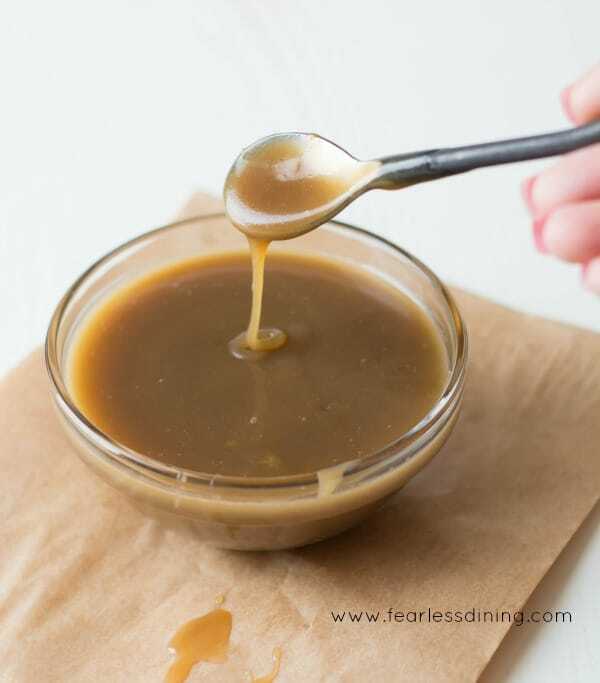 This easy butterscotch sauce is made with brown sugar, giving it a deep rich taste. Combine all ingredients in a saucepan. Yup, just dump them in! Bring to a boil, whisk frequently as it simmers for 5 minutes until the mixture thickens. That is it…and it is so easy! You need a good whisk to keep this sauce smooth and lump free! Thick and creamy canned full fat coconut milk. You don’t want the stuff you see in the refrigerated section! Reduce heat to low when it starts to boil. Cook 5 minutes then remove from the heat. 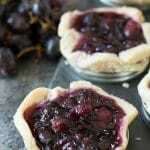 Come visit all of the gluten free dessert recipes on this blog. 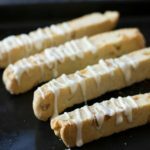 More Yummy Gluten Free Dessert Ideas to Try! I could do shots of this delicious sauce! So easy and loads of possibilities for use. Just pinned! 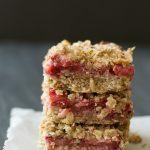 This looks super easy and it really adds so much flavor to many desserts. I have no excuse not to make this! You had me at bourbon! This sounds wonderful!! It’s crazy, I know, but I’ve never made butterscotch. You make it look so easy, I think I need to try it. Especially with bourbon!! This looks amazing!!! I can’t believe I never thought that scotch would be an ingredient in butterSCOTCH sauce 🙂 It’s so hard to decide which of your recipes to pair it with first~they all look so delicious! Bourbon AND butterscotch 😱 this sounds and looks absolutely incredible!!! I gotta try it. Looks super tasty! I’m envisioning it over a slice of cheesecake! I can’t believe this recipe only calls for 5 ingredients!! ? This is pure genius! Wow. I too can think of so many good uses for this sauce. And I love the use of coconut milk. I have some coconut milk sitting in my fridge right now… it needs using up and I can think of no better way than to try out your recipe right now! Great to see that little splash of bourbon in there too – it’s such a powerful flavour that you really do only need a little in a sauce like this to make all the difference. Thank you so much Jane…I am using coconut milk more and more in my recipes lately. Have a great day. Love butterscotch! This sauce looks great! I love this sauce and the fact that is made with coconut milk! Thank you Katerina 🙂 The coconut adds a level of yumminess for sure. Mmm I might be licking my lips here! This would be so amazing on ice cream! I can just imagine the many ways I can use this sauce to lift up my desserts! Yum! This is a delicious butterscotch sauce, loving the bourbon. Do I have to drizzle, can’t I just eat it with a spoon? 😀 Seriously though, YUM!!! Oh I can think of many things to do with this! Oh jeez!! That really is something. I would probably finish this sauce in record time.I love butterscotch! What a gorgeous looking sauce! It looks so delicious poured on top of your blond brownies too. 🙂 Love that you made this recipe out of 5 simple ingredients. Thanks for sharing this awesome recipe, Sandi! Do I have to put it in on anything or can I just eat it with a spoon? I think that I could just drink this sauce! It sounds amazing. Oh this sounds wonderful! I love that it’s made with coconut milk! Yum! I could see that on so many things! In addition to just drinking it with a straw. That’s OK, right?